Start taking classes at Ball Fitness Studios and other studios! 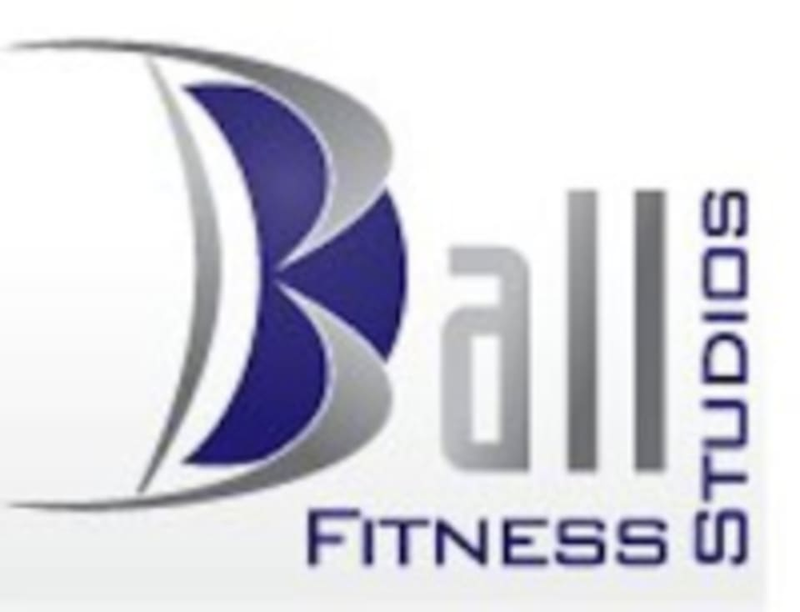 Ball Fitness Studios is located at 460 California Ave., Suite 200, Reno NV. Such a great instructor and class! Your booty will thank you ???????? Such a wonderful class in a comfortable environment. Pilates is still new to me and I didn’t feel like I was out of place with the regulars and received wonderful direction. It was a tough class but to the point I wasn’t completing dying! Going back real soon! ???? Sarah was the instructor and was so great! I loved Meagan and this class! Everyone was so friendly, it was a good workout (muscles were burning) and Meagan was kind and welcoming. Would highly recommend this class and teacher. Thank you!